Around the north side of Regent’s Park in London, between Little Venice and London Zoo, Regent’s Canal glides peacefully though a leafy cutting. 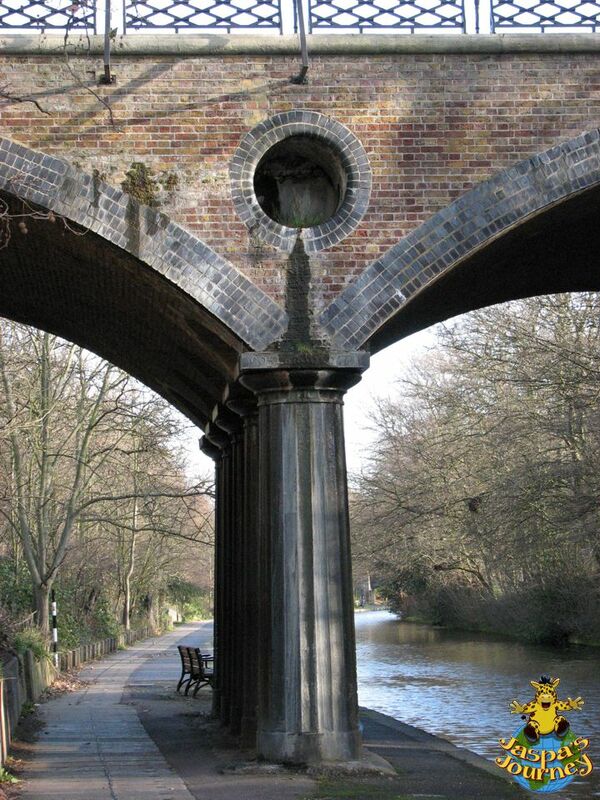 Just west of the zoo, the canal passes beneath a bridge carrying Avenue Road into the park. 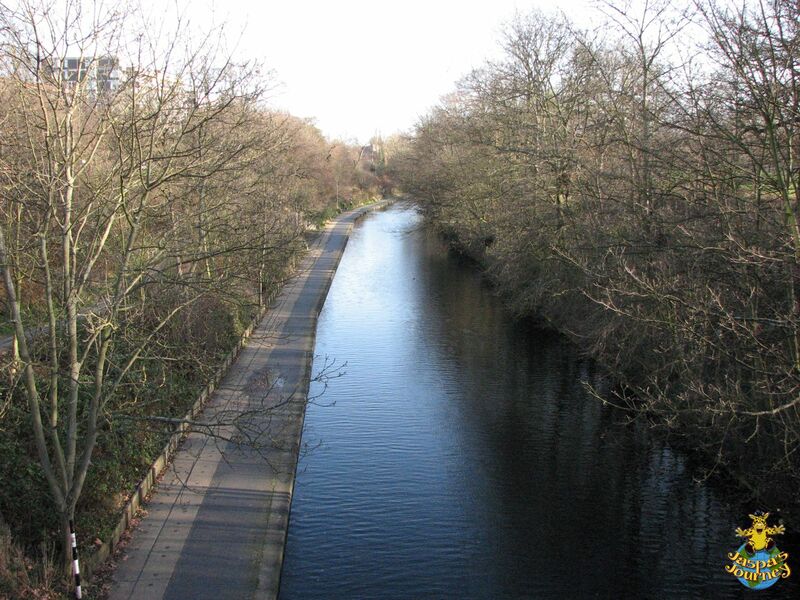 Regent’s Canal continues to carve its stately way around the northeast rim of Regent’s Park. 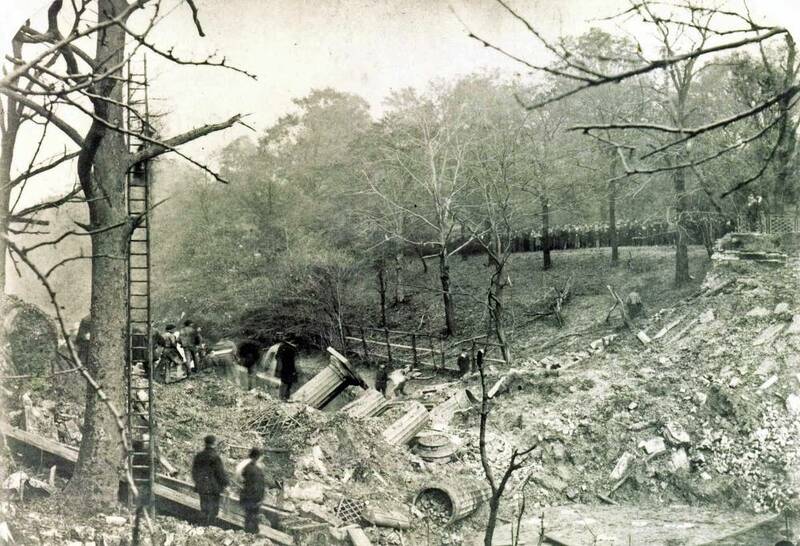 With the mansions left behind, the narrowboat slides lazily between steep, overgrown banks thick with trees and bushes. On the left, the single remaining towpath hugs the outside of the turn. 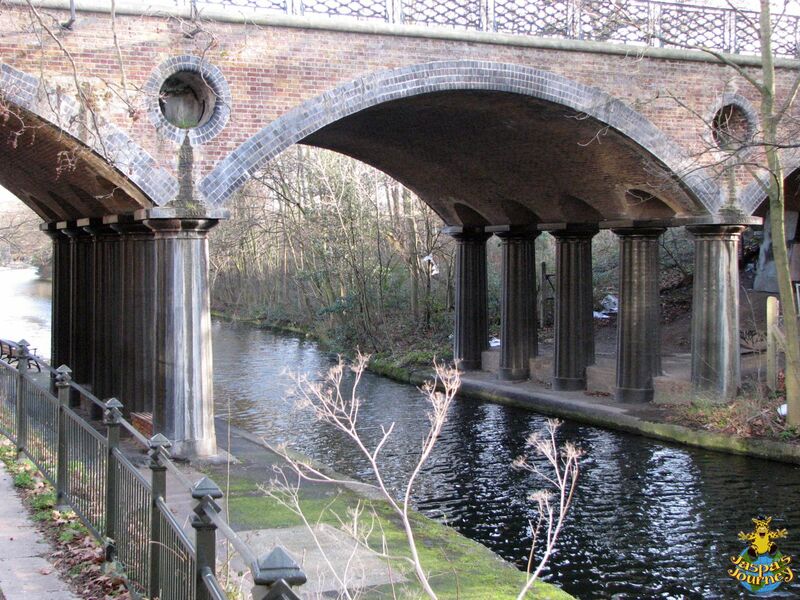 The brick arches of the bridge soar over the artificial waterway, supported on twin rows of five cast-iron columns, positioned on either side of the canal. “I’ve wanted to see it for myself ever since I first read about it,” the Ratses confides. “Sounds like a strange name for a bridge,” says Bisckits. 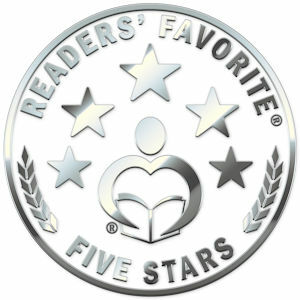 Expand the minds of you and your children by travelling the World with Jaspa’s Journey adventure novels! The first three – The Great Migration, The Pride of London and Jaspa’s Waterloo -are now available in both paperback and ebook formats. Click here for more information. This post was inspired by the photo themes of Arch, Dome or Half Circle from Cee’s Fun Foto Challenge, Cee’s Which Way Challenge and Traces of the Past from Paula of Lost in Translation. 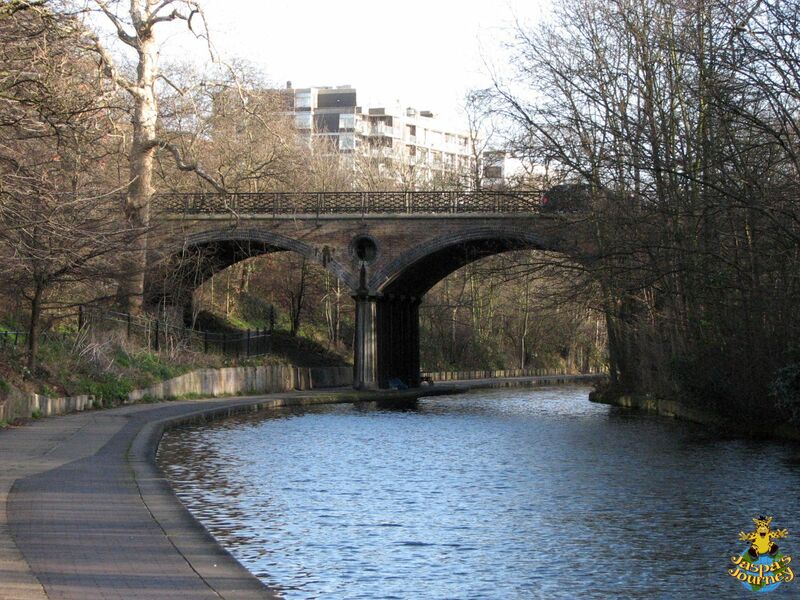 This entry was posted in Adventure, Europe, History, Jaspa's Journey, Travel, United Kingdom, Writing and tagged Blow Up Bridge, London, Macclesfield Bridge, Regents Canal, Regents Park. Bookmark the permalink. I’m attracted enough to its subdued beauty. Thank you, Jaspa. What a beautiful series of shots! Thanks, Paula! I love the way it looks so peaceful today.